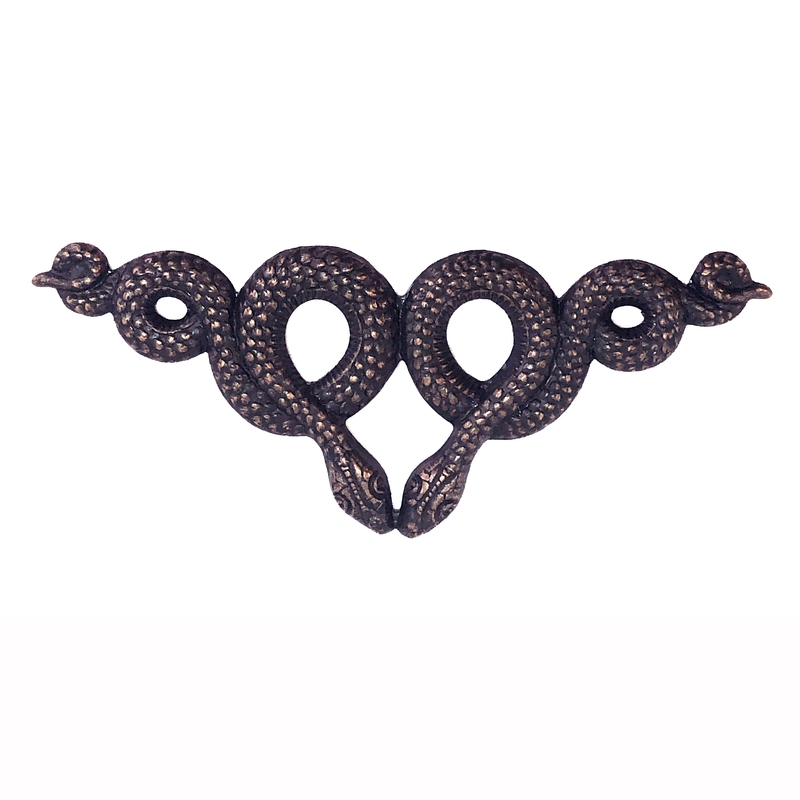 Brass Snakes, Brass Serpents, Twin Snakes, Rusted Iron, 27 x 67mm. This is such a unique piece! Would make a great focal centerpiece and a cool conversation starter! Sold by the piece.